The first wave of 5G-capable smartphones is going to be arriving in 2019, and although users will not experience those immediate downlink and uplink speed boosts, devices with 5G modems are expected to provide future proofing when it comes to wireless connectivity. However, whether Apple will be launching a 5G-capable iPhone or not, the price of the company’s mobile phone lineup is expected to be retained in that premium bracket. The problem is whether or not the Apple ecosystem is worth paying the extra money for if other manufacturers are going to release 5G-capable handsets at cheaper prices, does it make things for difficult for the technology giant as far as iPhone pricing issues are concerned? According to DigiTimes, most telecom operators are officially going to kick off 5G operations in 2020, but devices bearing 5G connectivity modems from a wide range of OEMs are going to be launching in 2019. The source has reported that it remains to be seen if Apple is going to be releasing an iPhone lineup that will feature a 5G modem. The tech giant normally does not launch a product with a particular standard unless the latter has become a ubiquitous entity around the globe, most likely to maximize sales. DigiTimes does report that Apple might release a 5G iPhone, but it might fetch a price $1,299. A different route would be to launch an iPhone XR successor in 2019 bearing a 5G modem but with a smaller price tag in order to help customers get used to the next-generation connectivity deployment. 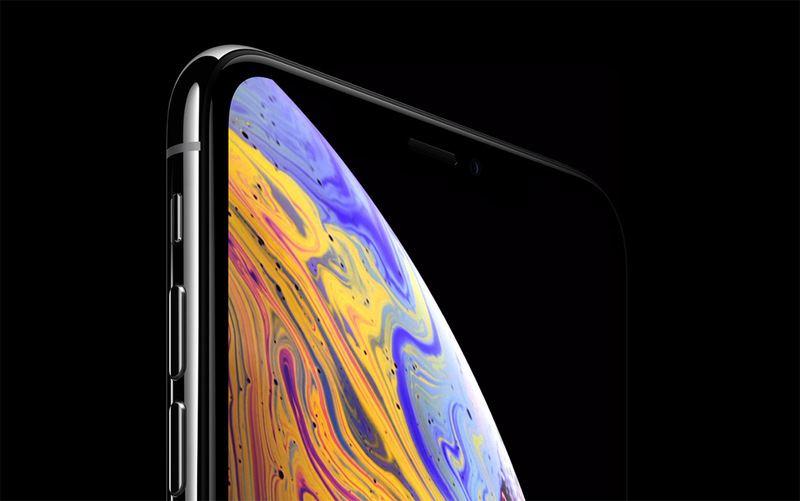 Lots of analysts have stated that the iPhone XR is going to be the best-selling model out of all three that were launched this year, with Apple reportedly increased production of this device. This would mean that it would make perfect sense to launch an iPhone with the lowest starting price, but it should feature a 5G modem. The company is currently relying on generating a higher revenue through extrapolated iPhone pricing so even if the firm is selling fewer iPhones, the higher cash flow will make up for it. Do you think Apple will end up launching a 5G-capable iPhone in 2019? Tell us down in the comments.